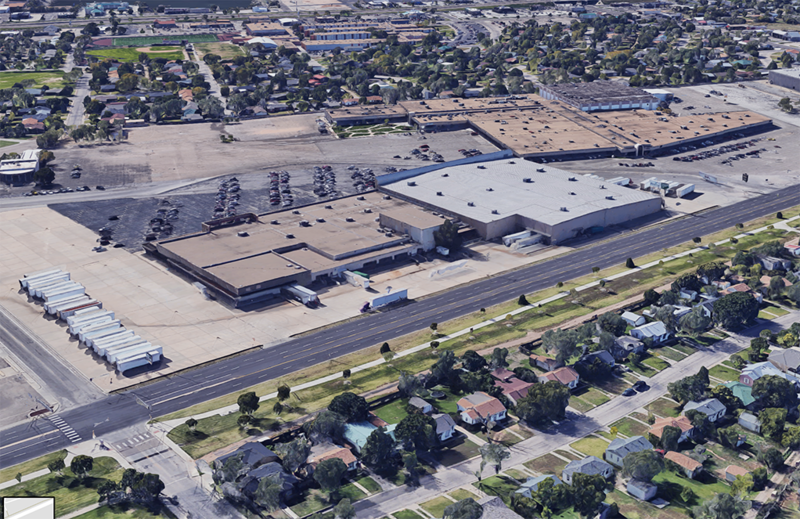 The former store support facility and warehouse for now-defunct Hastings Entertainment, Inc., will be transformed into an educational facility, according to the Amarillo Independent School District's plans. AISD's board voted 4-1 Monday night to purchase the 16.54-acre complex, 3601 Plains Blvd., which includes more than 200,000 square feet of building space and surrounding parking areas, for more than $3,351,877.13. Board member James Allen was the lone dissenting vote. Allen did not give a reason for his opposition. AISD has been involved in "due diligence" activity regarding the property for several months, board Vice President Scott Flow said Monday night. Those discussions have involved examining the property's use and condition. An issue of concern was the building's roof, which was replaced in 2011 and some repairs were made in 2013. The roof's 20-year warranty can be transferred to the district. Roof replacement will be necessary on the warehouse portion of the property. Replacing the metal roof could cost about $1 million, district officials said. The board's vote authorizes district officials to proceed with closing the purchase, which is estimated to happen within the next few weeks. AISD Superintendent Dr. Dana West said the former Hasting's facility offers the district several collaboration opportunities such as expanding STEM – or science, technology, engineering, and math – learning. "I'm really super excited about this property and the things that we've already begun to work on in anticipation of getting this property for some really cool advanced academics," West said before the vote as she told the board that district officials recommended approval. West added that she plans to give a more detailed information about AISD's plans for the facility at the December meeting. 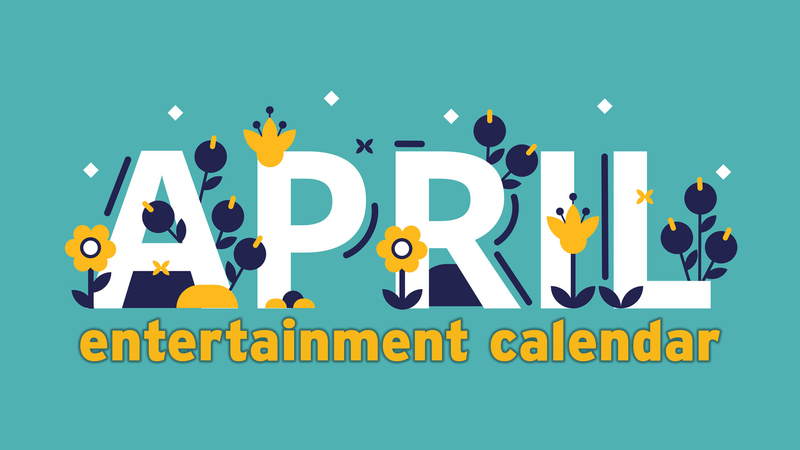 Founded in Amarillo in 1968, Hastings Entertainment filed for bankruptcy in the summer of 2016 and closed by later that year.